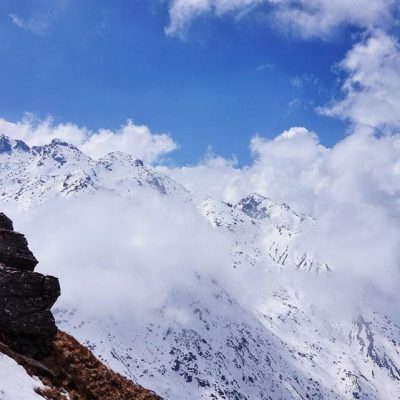 Langtang Helambu Trek Via Ganja La Pass trek is popular trekking route in Langtang trekking region and it is considered as a unique, wilderness and more adventure than other trekking region. 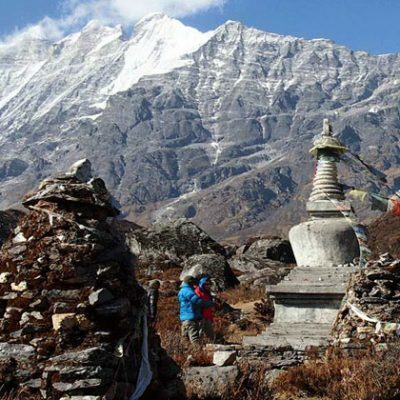 Langtang Ganja la pass trek offers an opportunity to explore Tibetan villages, Tamang Villages, panoramic Himalayan views of the Langtang Lirung, Ganesh Himal, Dorje Lakpa, Yala peak, Naya kanga, Gaurishanker including the Annapurna Himalayan range ,to climb small peaks and to visit glaciers at a comfortably low elevations. 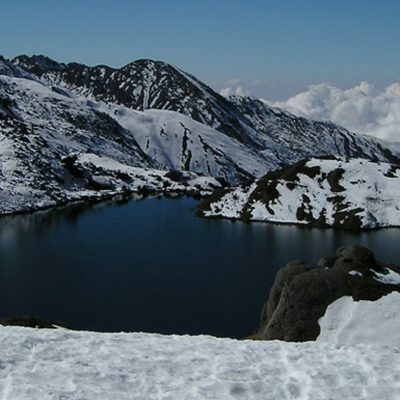 Langtang Ganja la pass offers an entirely wilderness and adventure experience. 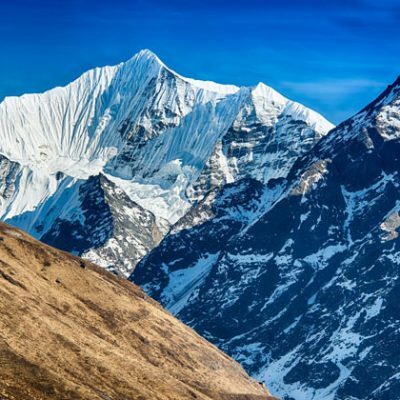 Just after the monsoon, this trek gives superb views of the great peak of Langtang Lirung (7246m) which dominates the upper valley and straddles the Tibetan border. 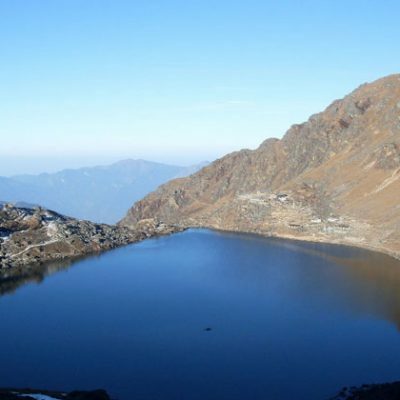 In spring time it is an ideal place to spot birds and flowers of Nepal. Kathmandu – Syabru Bensi. Overnight at Lodge. Syabru Bensi Trekking to Lama Hotel. Overnight at Lodge. 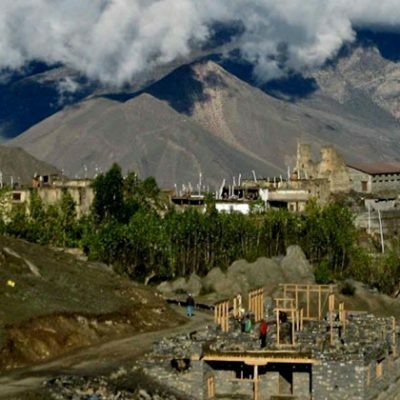 Lamahotel Trekking to Langtang. Overnight at Lodge. Rest day at Kyanjing Gompa. Overnight at Lodge. Ngegang trekking to Ganjala Pass (5200m). Overnight at Tented Camp. Dukpu trekking to Tarkeghyang. Overnight at Lodge. 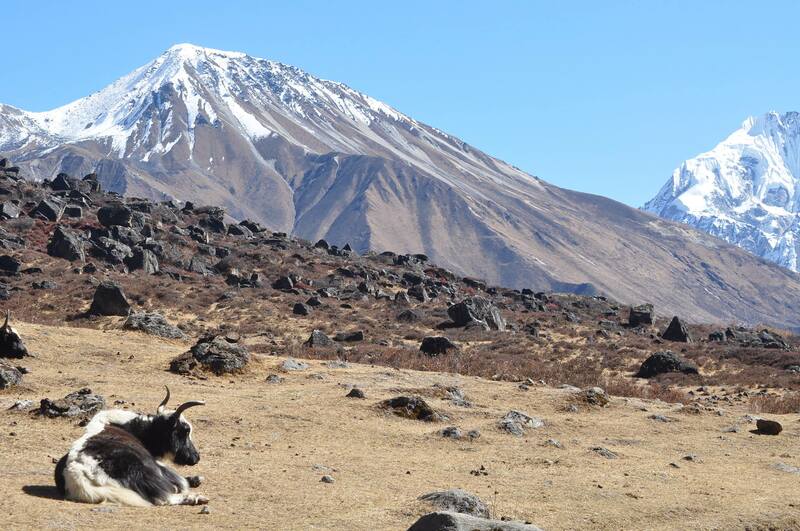 Tarkegyang trekking to Sermathang. Overnight at Lodge. Melamchi – Kathmandu. Overnight at Hotel. 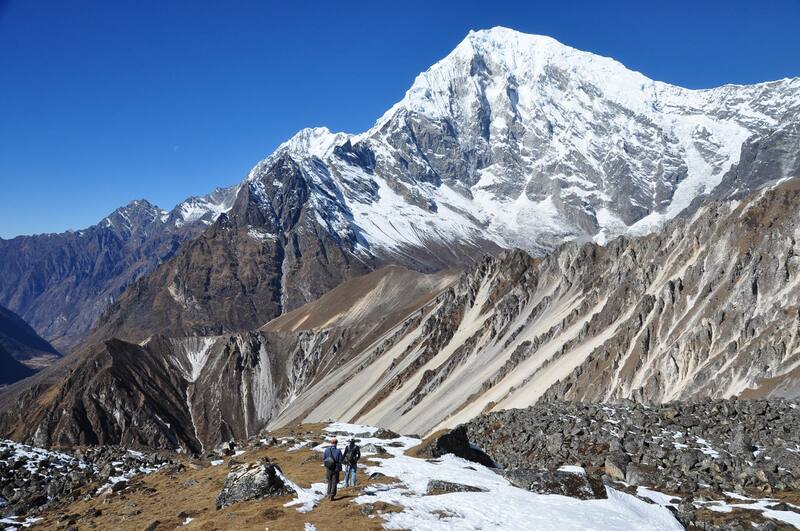 Trekking porter ( One Porter between 2 guest) their food, accommodation and well paid salary.